Autodesk, Inc., a leading firm in 3D design, engineering, and entertainment software announced today that leading BIM services provider, Pinnacle Infotech Solutions, is standardizing on Autodesk BIM solutions across all sectors of its business. Based out of Durgapur in West Bengal, Pinnacle Infotech Solutions delivers BIM services to Architectural, Engineering and Construction industries internationally. The company is standardizing on a single BIM platform in order to achieve an integrated delivery model for its clients, and to improve manpower training and deployment. Pinnacle Infotech Solution’s goal is to be one of the most innovative BIM consulting service providers in the world. The firm’s initial investment in Autodesk solutions provided a competitive advantage in delivering projects and savings, due to increased efficiency across the supply chain. In addition, the advantages of having an integrated delivery model for clients convinced Pinnacle Infotech Solutions to adopt Autodesk BIM solutions as a standard over multiple competing products in different project stages. 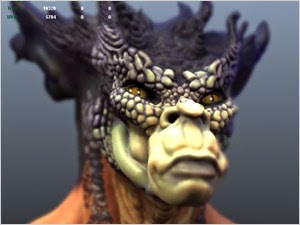 Pinnacle Infotech Solutions investments in Autodesk technology include: Building Design Suite, Infrastructure Design Suite, Plant Design Suite, Fabrication CADmep Suite and Factory Design Suite. As well, Autodesk Consulting will guide Pinnacle Infotech Solutions’ BIM deployment, and share industry best practices around BIM processes and methodologies to improve productivity. Qualcomm Incorporated has announced the Qualcomm Robotics Accelerator, powered by Techstars, a four-month mentorship-driven startup program aimed to accelerate the development of the next generation of robotics and intelligent machines (IM). Approximately 10 companies will be selected to participate in the program and will be based on Qualcomm’s corporate campus in San Diego. These companies will build next generation smart machines that combine mechanics and intelligent controls, computer vision, sensors, navigation and wireless communications. Qualcomm Incorporated is committing over $1 million in aggregate funding to the program participants. Additionally, the participants will be offered business and technical insight on robotics during the program. Upon completion of the four-month accelerator program, companies will be able to leverage Techstars’ network of over 3,000 successful entrepreneurs, mentors, investors, and corporate partners. For instance, Qualcomm has already announced work on Qualcomm Zeroth, a technology that enables robots and smartphones to excel at perceptual pattern matching tasks that can be executed fully on device. Last month, Qualcomm demonstrated the Zeroth technology embedded in the Snapdragon Rover, a robot that learned to successfully classify different types of toys including specific models it had never seen before. It was able to then pick them up and sort them into different bins. 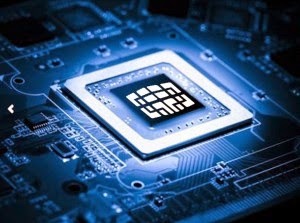 Worldwide semiconductor capital spending is projected to total $64.5 billion in 2014, an increase of 11.4 percent from 2013 spending of $57.8 billion, according to Gartner, Inc. Capital equipment spending will increase 17.1 percent in 2014, driven by strong memory average selling prices and increased demand for consumer products. For 2014, Gartner's forecast for semiconductor equipment has been increased slightly from the previous forecast. Longer term, Gartner expects modest growth through the semiconductor cycle, with just a modest pause in the equipment market expected in 2016. "While capital spending outperformed equipment spending in 2013, the reverse will hold true for 2014," said David Christensen, senior research analyst at Gartner. "Total capital spending will grow 11.4 percent in 2014, compared with 7.1 percent in our prior forecast — a result of Samsung increasing its announced spending plans to $14 billion. Equipment spending will increase 17.1 percent, as manufacturers pull back on new fab construction and concentrate on ramping up new capacity instead." In recent years, the equipment industry has realized significant consolidation, as major vendors have acquired complementary and competitive companies. As equipment advancements will lead to higher development costs, the trend of industry consolidation should be expected to continue. Foundries will continue to outspend the logic integrated device manufacturers (IDMs) in 2014. Foundry spending is expected to increase by 4.5 percent in contrast with the 0.3 percent decrease in total logic spending. However, the longer-term outlook for total foundry spending shows a flat profile, as predicted mobility market saturation will dampen the need for new foundry capacity and creates an environment where existing capacity is upgraded to the latest node. The memory capital expenditure (capex) outlook remains strong for 2014 with a 40 percent increase anticipated in the current forecast, compared with a 25 percent increase in the previous quarter's forecast. Memory manufacturers are currently enjoying a strong pricing environment, which sets the stage for renewed spending growth. The current DRAM undersupply will continue through 2015, moving back into an oversupply in 2016 as new wafer capacity is added to the market. Since the last forecast Samsung Electronics has announced that it will be using one floor of its newly completed S3 fab in Suwon, South Korea, for DRAM production. In late December 2013, SK Hynix announced that it would invest $1.7 billion at its Icheon, South Korea, complex to build a new fab shell and clean room. This leaves a scenario in which both of the South Korean vendors are bringing on new DRAM wafer capacity, pushing bit supply growth to 36 percent in 2016. This combined with the mild demand growth in the same period moves the market into oversupply. 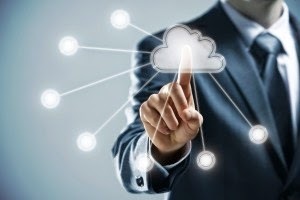 SAP SE and IBM have announced that SAP has selected IBM as a premier strategic provider of cloud infrastructure services for its business-critical applications — accelerating customers’ ability to run core business in the cloud. The SAP HANA Enterprise Cloud service is now available through IBM’s highly scalable, open and secure cloud. SAP HANA Enterprise Cloud will expand to major markets with the addition of the IBM cloud data centers. This is expected to enable customers to deploy their SAP software around the globe in a faster and more secure environment that is backed by IBM's proven cloud capabilities. “We look forward to extending one of the longest and most successful partnerships in the IT industry,” said Bill McDermott, CEO of SAP. “The demand for SAP HANA and SAP Business Suite on SAP HANA in the cloud is tremendous and this global agreement with IBM heralds a new era of cloud collaboration. We anticipate customers will benefit from this collaboration and expansion of SAP HANA Enterprise Cloud." “This announcement is a significant milestone in the deployment of enterprise cloud,” said IBM Chairman, President and CEO Ginni Rometty. “It builds on our two companies’ long history of bringing innovation to business, and extends IBM’s position as the premier global cloud platform. Our secure, open, hybrid enterprise cloud platform will enable SAP clients to support new ways to work in an era shaped by Big Data, mobile and social." Together, IBM and SAP have the expertise, solutions and cloud infrastructure to deliver SAP business solutions on the IBM Cloud. SAP brings the power of real time through in-memory computing capabilities of SAP HANA combined with the ability to run mission-critical business applications, like SAP Business Suite, in a cloud environment. IBM brings enterprise depth and the open architecture of IBM Cloud Managed Services and SoftLayer — enabling customers to securely manage SAP workloads from trial to production on a consistent infrastructure, with transparency and control over where data resides. In addition, customers will benefit from the technology and services from both companies that offer industry-specific best practices, enabling customers to transform their organizations. 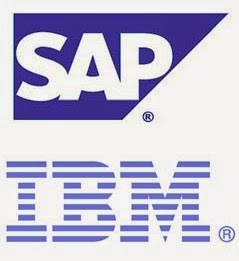 SAP and IBM customers of all sizes will benefit from this joint collaboration of two of the most trusted companies in the industry. * Customers can take advantage of SAP HANA Enterprise Cloud with the global footprint of IBM Cloud. This enables customers to put data to work with SAP HANA and business applications in the IBM Cloud built for speed, transparency and control. * SAP HANA will run on IBM Cloud to provide an open-standards-based approach that will help create the foundation to more easily integrate existing technology investments with new workloads. 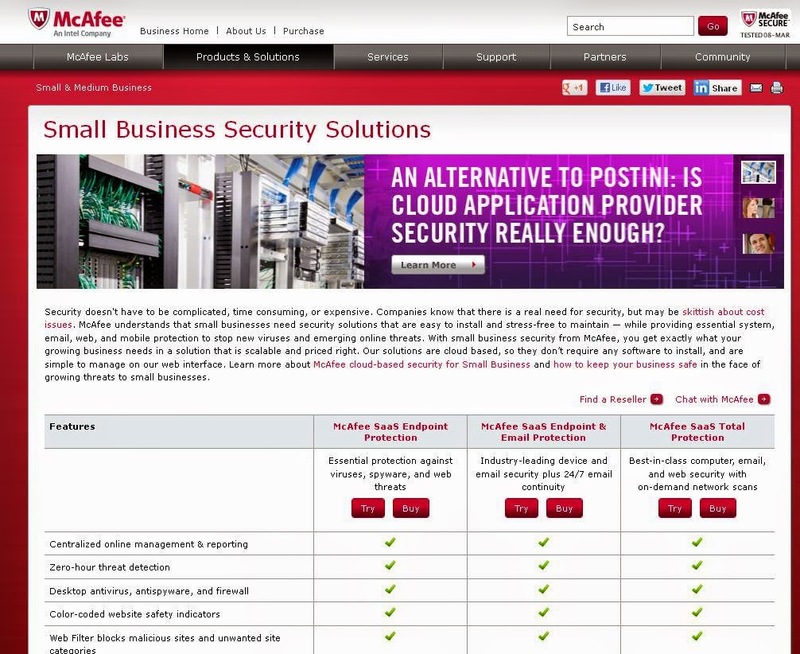 * IBM and SAP are committed to security for enterprise customers in the cloud. The IBM Cloud provides visibility and control to enable enterprises to apply and extend their security best practices into a cloud environment. * Companies will now have additional reach and scale to more easily start locally and scale globally with cloud capabilities and also comply with data residency and other regulatory mandates. SDN & OpenFlow World Congress) -- Today Akamai Technologies, the leading provider of cloud services for delivering, optimizing and securing online content and business applications, and Juniper Networks, the leader in network innovation, are demonstrating an Elastic Content Delivery Network (CDN) system designed to enable network operators to address network scalability challenges driven by the rapid increase in video traffic. The proof-of-concept demonstration will leverage Akamai's virtualized Aura Licensed CDN (LCDN) software and Juniper Networks Contrail Controller for software-defined networking (SDN) and network function virtualization (NFV) to dynamically scale up and down network resources to support content spikes resulting from the broadcast of large events. The technology is also designed to accelerate service creation for service providers utilizing CDNs to launch innovative multiscreen video services that help drive subscriber acquisition and loyalty. * Scalable caching within the operator network -- Building on virtualization technology, caches are decoupled from dedicated hardware and can be deployed in minutes to meet variable traffic demands. * Distributed resource pool -- Caching capacity can be added to existing data center resources throughout the network, or more cost-effectively deployed into new micro data centers closer to the subscriber edge. 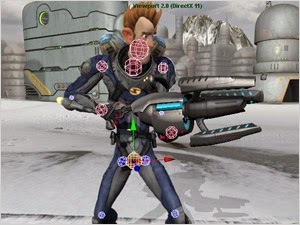 Automated networking -- Network virtualization technology designed to ensure connectivity between disparate caching resources. Through intelligent analytics and network performance monitoring, Quality of Service (QoS) levels are closely tracked to enable a network operator to monitor and improve the end user experience. Computer Society of India (CSI) in association with Government of Telangana, Hysea, DRDO, JNTU and GNIT will host a 2 days Student conference (December 10th & 11th) , 1-day e-Gov Knowledge Sharing Session (Dec 12) and the 3 days GOLDEN JUBILEE convention (Dec 12-14) in the city of Hyderabad. 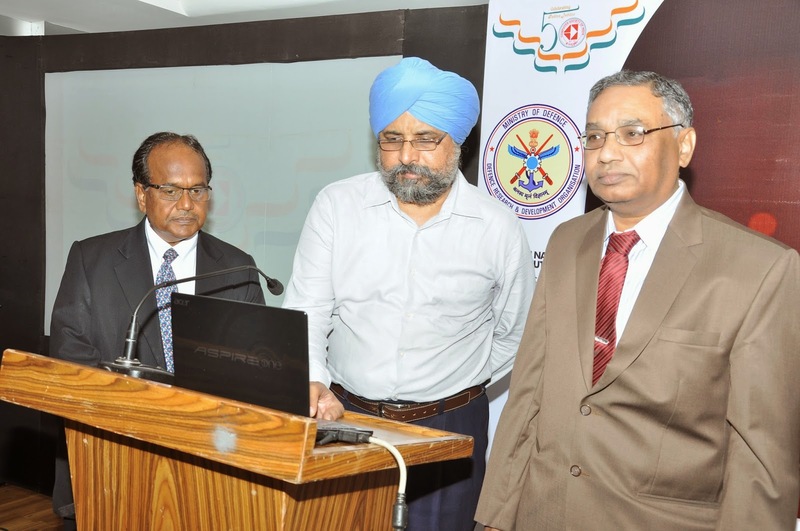 CSI also announced the creation of new CSI@50 global convention website http://www.csi-2014.org/ .The website was unveiled and launched by Sri Dr. Rajiv Sharma, IAS Chief Secretary to Government of Telangana, Sri Harpreet Singh IAS, Secretary (IT&C) to GoTS, and Prof. Rameshwara Rao, VC-JNTU were also present on this occasion. Over 2500 students from across the country and 1000+ delegates from the industry, academia, and research institutions will be participating in this convention that will underline research, development and implementations of Emerging ICT applications. 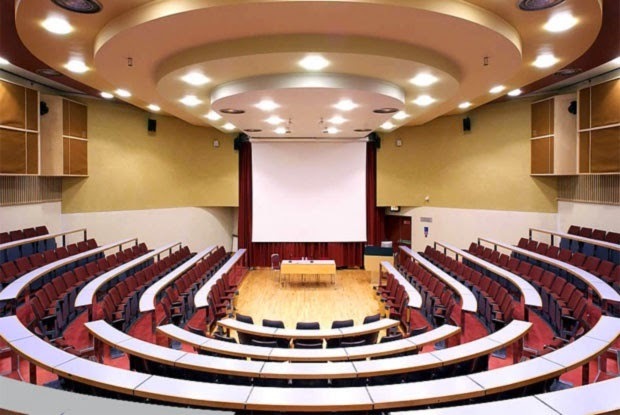 Heads of various ICT departments from the state and central government are also expected to attend conference. STUDENT CONFERENCE- Campus to Corporate & Beyond: Dr. Abdul Kalam, Former President of India will deliver the inaugural address at the STUDENT Conference. The conference to be held at the Guru Nanak Institutions Technical Campus will delve on Career options & Entrepreneurship. The main GOLDEN JUBILEE CONFERENCE ‘ICT- Opportunities in Digital India’ from 12-14th December at the JNTU Campus will be inaugurated by Shri Ravi Shankar Prasad, Minister for Communications & IT and Law & Justice, GoI. He will also deliver the inaugural speech. This will be followed by a keynote Address by Dr. Avinash Chander, Secretary Department of Defence R&D, DG R&D and SA to RM on ‘Digital India- challenges and opportunities ahead’. Other topics to be deliberated on include Rural ICT, Technology enablement in education, Enterprise networks & Data Handling and entrepreneurial opportunities. 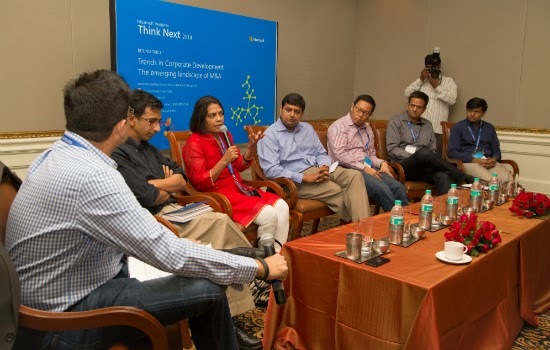 The conference will also include a special session with a panel of CIOs from leading corporations. CSI special interest group on e-Governance will hold a Knowledge Sharing Summit on 12th December, at JNTU, for senior government officials from central and state governments. Discussion topics will include e-Governance 2.0, Digital Telangana- the road ahead, and Integrating e-gov applications. CSI-2014 also invites original research pertaining to Emerging ICT for Bridging Future on the following topics (but not limited to): ICT- in Agriculture, Education, Governance, Rural Development, Industry, SME Management, Healthcare, Hospitality, Logistics, Security Challenges, Broadband and Wireless Technologies. The selected paper will be published by the internationally recognized Springer. The organizers have also announced a unique Hackathon competition for students, to be organised by HyderabadHackers.in. This will be held simultaneously in 30 colleges. Winners from this round will have an opportunitu to interact with Former President Abdul Kalam, and also compete n the final round at IIIT-H for a top prize money of Rs. 1, 00,000. Talking about the objective of the 5 Day CSI@50 CSI Student Conference and Golden Jubilee K Mohan Raidu, Convenor, CSI Golden Jubilee Event 2014 said “We are delighted to celebrate our 50 years in Hyderabad. It is a proud moment for each one of us. This is a convergence of past present and the future”. Citing the birth and the first annual convention of CSI that kicked of 50 years ago in Hyderabad, Conference Chair JA Chowdary said “CSI@50 is very special for all of us and it provides us an unique opportunity for each one of us to examine realities ICT industry over these years and debate how future scenarios can be shaped with Government, Public and Private partnerships”. It is a favorable moment to share the current trends and discuss newer opportunities in ICT both at the academic level and in the Industry which will shape the generation next and make India a ‘Digital Powerhouse’. J A Chowdary added. Eminent Personalities from different Departments from Government of India, Corporate Honchos, Chairman, CXOs, and CEOs from companies like Microsoft, Google, Wipro and many well known company’s executives will participate and address key sessions. The conference will exhibit dynamic industry showcases, demonstrating growth, opportunities, innovative applications and technologies. Startup and innovation will be the key focus at these exhibits. Microsoft Ventures and iSPIRT Foundation today launched a report titled “Indian Mid-market SaaS companies: Forging a new path to disruption”. 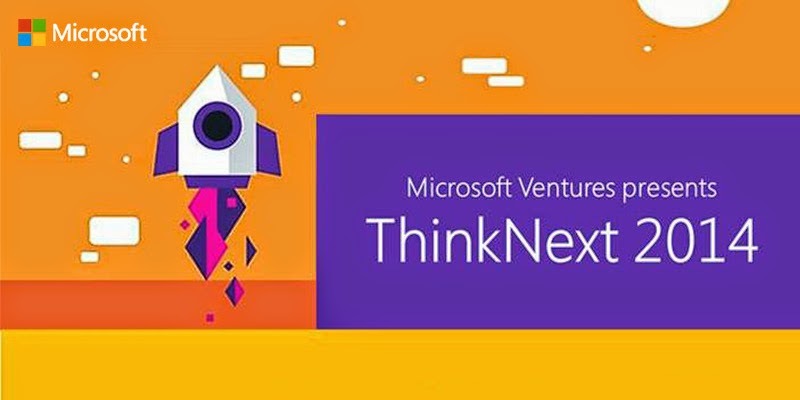 The report, which was launched under Microsoft Venture’s Think Next initiative, takes a close look at Indian software product companies targeting the mid-sized enterprise market and the competitive advantages that sets them above their Western counterparts. It looks specifically at how these companies are adapting their Software as a Service (SaaS) offering to meet the unique requirements of medium sized business. 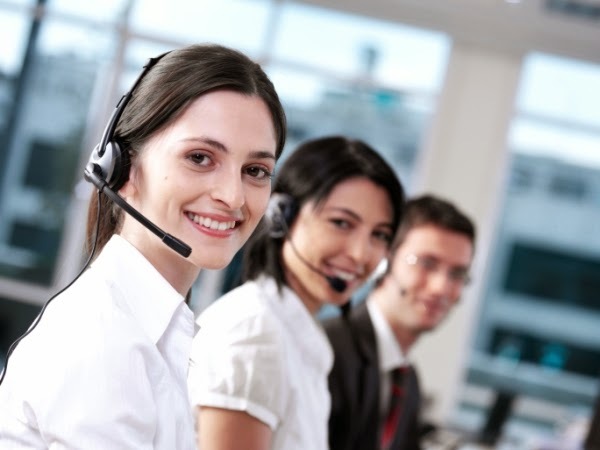 · Desk selling and marketing - this level of sales engagement brings down the cost of customer acquisition. It also provides companies with an increased base of potential customers in a shorter period of time. · Cloud-based customer engagement - using digital trails on the Cloud to capture customer behavior and interactions with the product in real-time helps these companies quickly adapt to changing customer needs and sharpen the product development roadmap. Raj Diamonds, a leading player in fine diamond jewellery unveils their latest dazzling collection for Diwali. The exquisite diamond jewellery is crafted with some of the finest diamonds and indigenous designs that sit well with intricate patterns. The Diwali collection features pieces that incorporate a wide range of designs, both traditional and contemporary, with perfect symmetry being achieved through the use of microscopes in the diamond setting process that will bedazzle the beauty of a woman this festive season. Raj Diamond jewellery bring not just the finest diamond jewellery but also empower artisans in Bangalore that showcase their talent and extraordinary skills through this business. This initiative is the first of its kind as the concept of this jewellery is inspired from the ‘Make in India’ campaign. Get prepared as Raj Diamonds will add that extra bling to your festivities by unravelling its proudest piece ‘De Beers Hourglass’ which portrays the dizzy heights of luxury and opulence exclusively present at the MG Road Boutique. “Raj Diamonds brings diamond jewellery lovers in Bangalore a unique collection designed and crafted exclusively for the festive season. Raj Diamonds has always believed in providing the finest jewellery that enhances beauty not just for the festive season but for all times. Our enchanting line-up of ornaments at our new showroom also features an exclusively designed bridal collection.” Says Eshwar Surana, Managing Director, Raj Diamonds. 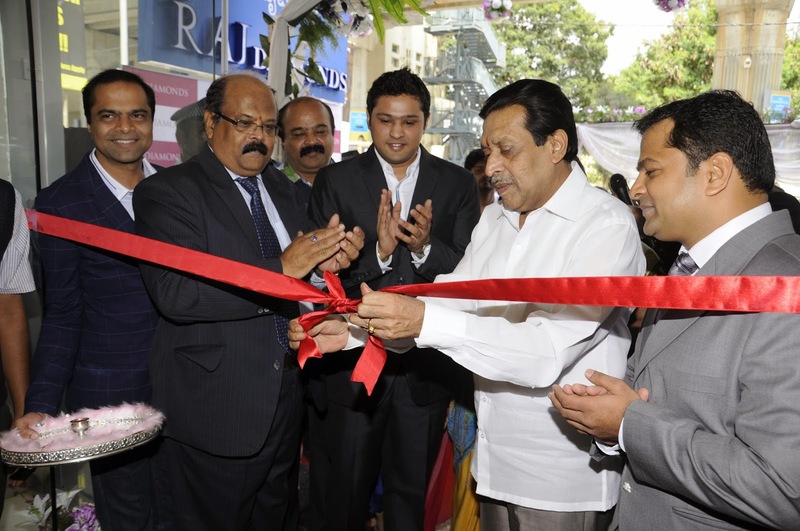 The unveiling ceremony comprised of Bangalore’s jewellery lovers, prominent Actress Sanjjana who showcased the new jewellery collection, Seetharam, Vice Chairman, M.S Ramaiah Institutions who inaugurated the store and Dilip G Surana, Managing Director, Micro Labs (also held the 73rd position in Forbes’ list of 100 richest Indians) who unveiled the safe. The Glitterati was also abuzz with socialites that thronged to the showroom on a Wednesday morning with India’s award winning anchor MC Abbas who kept them company with his popular emceeing mimics. This Diwali drop by and shop to your hearts’ content by bringing home some of the diamond opulence at Raj Diamonds located on MG Road. IT spending in India is projected to total $73.3 billion in 2015, a 9.4 percent increase from the $67.1 billion forecast for 2014, according to Gartner, Inc.
Mr. Sondergaard discussed the latest outlook for the IT industry here today as he addressed an audience of more than 900 CIOs and IT leaders at the sold out Gartner Symposium/ITxpo. “IT spending in India is on pace to increase 2.9 percent this year, primarily on the back of strong growth within the IT services and software, which will grow 10.5 percent and 9.6 percent,” said Partha Iyengar, distinguished analyst and Gartner India head of research. “The impact that the digital business economy is having on the IT industry is dramatic. Since 2013 650 million new physical objects have come online. 3D printers became a billion dollar market; 10 percent of automobiles became connected; and the number of Chief Data Officers and Chief Digital Officer positions have doubled. In 2015, all of these things will double again,” said Mr. Sondergaard. There is a dramatic shift in IT spending power. Mr. Sondergaard said there is a shift of demand and control away from IT and toward digital business units closer to the customer. Gartner estimates that 50 percent of all technology sales people are actively selling direct to business units, not IT departments. Millions of sales people and hundreds of thousands of resellers and channel partners are looking for new money flows in the fluid digital world, and they are finding eager buyers. Bimodal IT fills the digital divide between what IT provides and what the enterprise really needs. Mode 1 is traditional, and the systems that support them must be reliable, predictable, and safe (like a great IT organization). Mode 2 is nonsequential, emphasizing agility and speed (like a startup) because disruption can occur at anytime. Sondergaard used the example of smart machines to highlight the disruption caused in digital business. Smart machines are an emerging “super class” of technologies that perform a wide variety of work, of both the physical and the intellectual kind. For example, school computers have been grading multiple tests for many years, and now they are grading essays, unstructured tests that require analysis. “Not is the grading more accurate, but students actually worked harder on their essays when they are graded by a smart machine,” Mr. Sondergaard said. “Other professional tasks won’t be far behind: financial analysts, medical diagnostics, and data analytics jobs will be impacted. Knowledge work will be automated. Smart robots will appear not just on the manufacturing floor, where they do physical work, but in the workplace and even in the home. Smart machines will automate decision making. Therefore, they will not only affect jobs based on physical labor, but they will also impact jobs based on complex knowledge worker tasks. Digital businesses will impact jobs in different ways. By 2018, digital businesses will require 50 percent fewer business process workers. However, by 2018 digital business will drive a 500 percent boost in digital jobs. Mr. Iyengar explained to the CIOs in the audience, “The new digital startups in your business units are thirsting for data analysts, software developers and cloud vendor management staff, and they are often hiring them fast than IT. They may be experimenting with smart machines, seeking technology expertise IT often doesn't have. 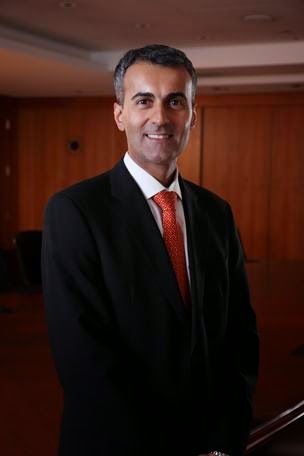 JDA Software Group, Inc., the world’s leading supply chain and retail solutions provider, today announced that Baljit (Bal) Dail, a senior technology executive and JDA’s Chairman of the Board, has been named JDA chief executive officer after assuming the CEO position on an interim basis in May 2014. “The potential for JDA now, and into the future, is tremendous and I am excited about the opportunity to continue leading this innovative company,” said Dail. “Our game-changing suite of solutions spanning retail and supply chain planning and execution, coupled with our deep expertise in many industries and regions, puts us in a perfect position to deliver real business value and results to leading companies around the world." Dail has implemented a number of changes to JDA’s organization since assuming the interim position. He recently formed JDA’s Global Industries and Solutions business unit, responsible for developing the company’s solution suite vision, product portfolio strategies, and support and cloud operations. He also appointed a global sales leader to focus on establishing, growing and retaining strong customer relationships and building a progressive global alliances strategy and ecosystem. In addition, he established JDA’s Innovation Lab to focus on building transformational technology strategies that can propel JDA’s solutions by leveraging next generation platforms and emerging technologies. Dail’s prior leadership experience includes previous roles as CEO of both Aon Hewitt and Aon Consulting, and as chief information officer of Aon Corporation. He also was a partner at McKinsey & Company focused on the high-tech sector, and is currently an operating partner at New Mountain Capital. His retail experience includes starting his career in the technology group at Marks & Spencer, a leading retailer in the United Kingdom. Samsung Electronics Co. Ltd, a global leader in technology, today felicitated winners of the recently concluded Incheon Asian Games. M.C. 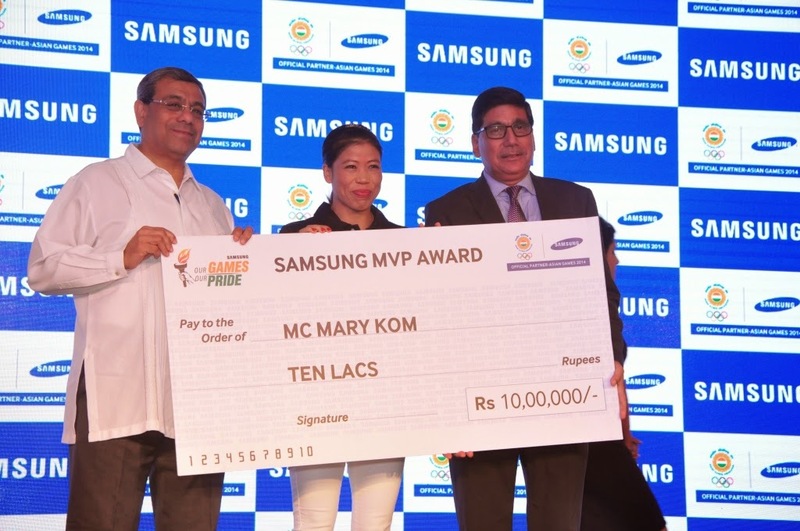 Mary Kom was declared as the Most Valued Player (MVP), and awarded a cheque of Rs. 10 lakh by Samsung. The company also felicitated the Incheon Asian Games medal winners from different sports disciplines for their performance and dedication by presenting them with Samsung Galaxy S5. A token of acknowledgement for their sterling achievement, the Samsung Galaxy S5 is the ideal tool for athletes – equipped with state-of-the-art features like S Health, IP 67, Heart Rate Monitor, UPS etc. which the athletes can use frequently during their training and game schedule. The choice of selecting the Most Valued Player among all those who brought glory to the country was certainly not an easy one. 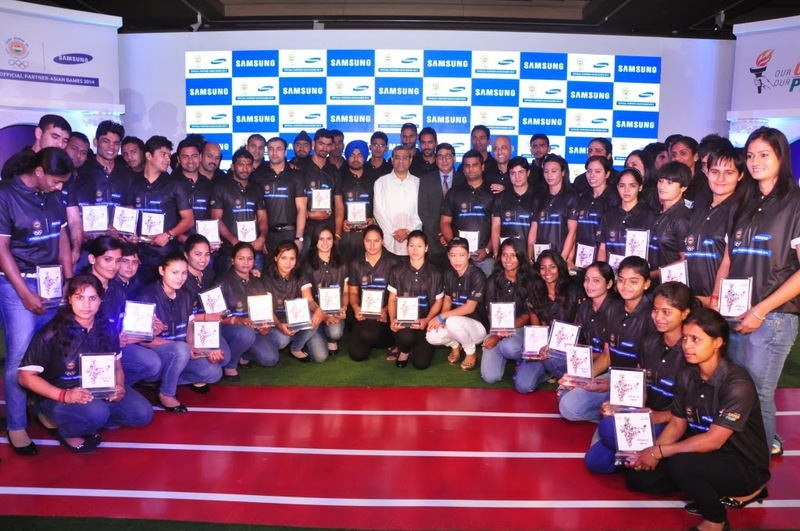 Samsung India left the task to eminent sports journalists and general public on social media. Samsung’s month-long digital campaign – ‘Our Games, Our Pride’ – which was rolled out to inspire fans and encourage broader participation from diverse audiences received a phenomenal response. Our digital campaign delivered 188 million impressions and the campaign hash tag – #OurGamesOurPride trended on twitter. Not just that, over 59,000 selfies were posted on our microsite, as people wished luck to Indian athletes reflecting a wave of energy and passion that ran through this campaign till the successful conclusion of Incheon Asian games. 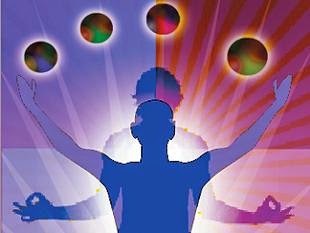 Anil Khanna, Treasurer, Indian Olympic Association said, “The achievement of the athletes is the result of all the hard work they have put in. They have brought laurels to the country. I would like to congratulate the entire Indian contingent and the medal winners on their achievements." Samsung’s long association with Indian Olympic Association started with the 1998 Asian Games in Bangkok by supporting the Indian contingent. Thereafter, the company has continued to support Indian contingents to the Olympic and the Asian Games. Samsung started supporting the Indian contingent to the Olympic games from 2000 Sydney Olympic games onwards. The company has supported over 40 players under the Samsung Ratna programme for Olympics and Asian games till date. The Samsung Sports Ratna supported select athletes with their training expenses as they prepared for the Asian Games. Consistent with the program values, the Samsung Sports Ratnas were selected not only for their sporting accomplishments, but also for dedication and commitment towards the games.